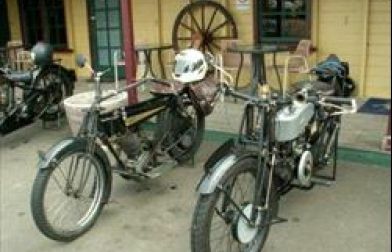 Grab your mates or your significant other and head on out to one of the Lockyer Valley’s welcoming country pubs. Here’s a few to get you started. 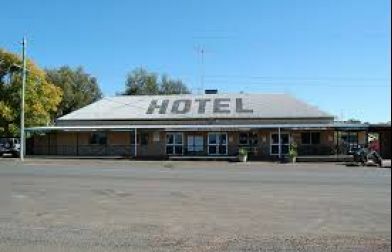 First opened in 1914, Porters Plainland Hotel is an icon on the Warrego Highway. Porters serve lunch and dinner seven days a week and breakfast on the deck Saturday and Sunday mornings. Try everything from gourmet burgers to salads, seafood, pasta or a tender steak from the char grill, all made with the freshest, locally-sourced seasonal produce and ingredients. Be sure to try the Valley’s biggest steak, the 800g Tomahawk rib on the bone. Stay in Porters Plainland B&B and the hotel’s courtesy bus will pick you up and drop you off again when you’re done. 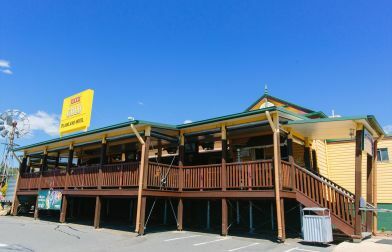 Home to the Mulga Steakhouse, the Mulgowie Pub is seen by many as the heart of the community. 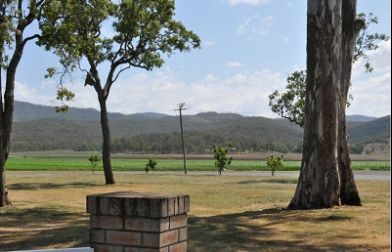 Situated in the picturesque Laidley Valley, find mouth-watering meals, icy cold drinks and farm fresh produce. Relax on the timber deck and enjoy the peaceful country atmosphere. The Mulga is known for regular events, including music festivals, family fun days and the popular twice-yearly Outback Bull Ride. Camping is available at the nearby Mulgowie Hall. 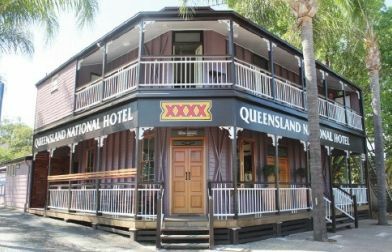 In Laidley, the Queensland National Hotel (or QN as it is fondly called) boasts a comfortable country atmosphere along with beds, a restaurant and bottle shop. The restaurant has been refurbished and the meals are huge! Just up the road the Old Brittannia, a majestic heritage hotel, is the perfect place to unwind, or celebrate a big event. Even better, they have a huge beer garden under the back veranda. The menu has something for everyone. 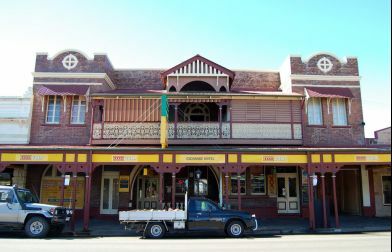 Laidley’s Exchange Hotel is heritage-listed, offering accommodation, lots of character, friendly staff and cold, cold beer. Forest Hill is a town where much of yesteryear still survives by way of two beautiful heritage-listed pubs. 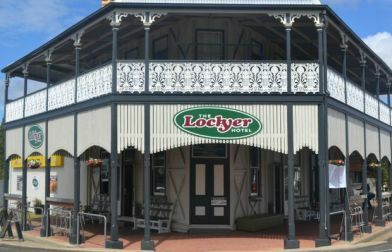 The Lockyer Hotel has been a feature of the local landscape for over 100 years and with live music and great food it’s still a feature of the township. 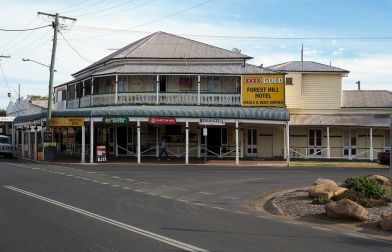 The Forest Hill Hotel built in 1898, is also a popular stopping place for tourists travelling on the Cobb & Co route and these days offers Thai cuisine to accompany a cold drink. At the Royal Hotel in downtown Gatton, sit down to some of the best food in the valley, have a punt with your mates and stay a night or two in refurbished accommodation suites. 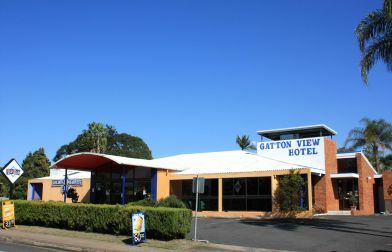 Other Gatton country pubs include the Commercial, good for a cold beer or the Gatton View Hotel/Motel, with its typical pub menu and reasonable prices. 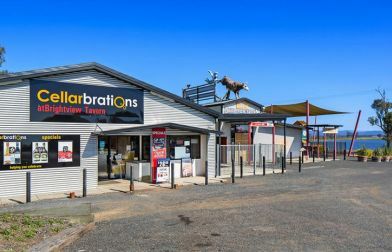 Offering a unique country meets city atmosphere, enjoy a meal on the Garden Deck or relax with friends in the expansive grassed Beer Garden at the Withcott Hotel, at the bottom of the Toowoomba Range. Built in 1889, the Withcott Hotel offers great meals for a quick bite on the road or a delicious dinner with family or friends. Dine in air-conditioned comfort or enjoy alfresco dining on the terrace at the Brightview Tavern. 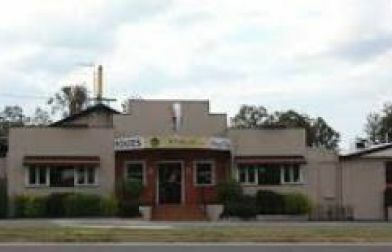 A modern pub, offering the latest pokies, Keno, jukebox, pool room, arcade games and children’s playground. Open seven days a week with gorgeous views over the Lockyer Valley, try the Murphys Creek Tavern for a delicious dinner and a cold drink. Tenthill Pub is a happy haunt, particularly on a Friday and Saturday where you’ll enjoy good food and a cold beer. Grand old pub with plenty of charm! Raffles every Friday night, karaoke and lots of fun, open Juke box, pool table. Restored, historic hotel with old Queensland charm. A Great country pub nestled amongst farmland with dining options available.